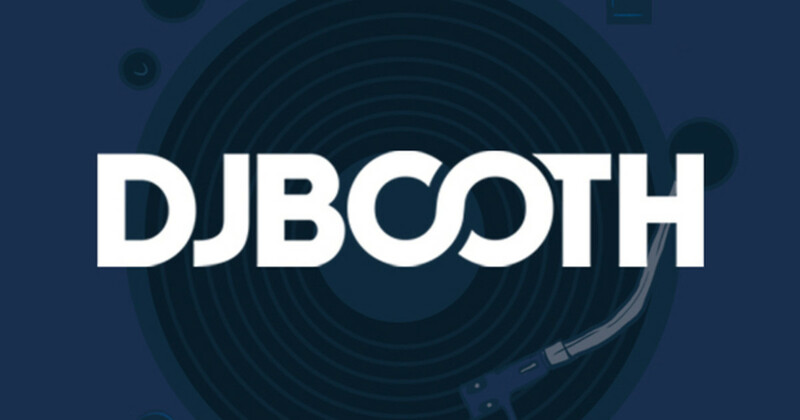 It seems that unsigned R&B artists are starting to follow a pattern: submit your best record to DJBooth.net in August, watch the rave reviews roll in, wait a few months, and get signed to Beluga Heights/Warner Bros. Devoted readers will remember that Auburn scored a deal soon after she sent single Eww Eww to this very site in August of &apos;07. 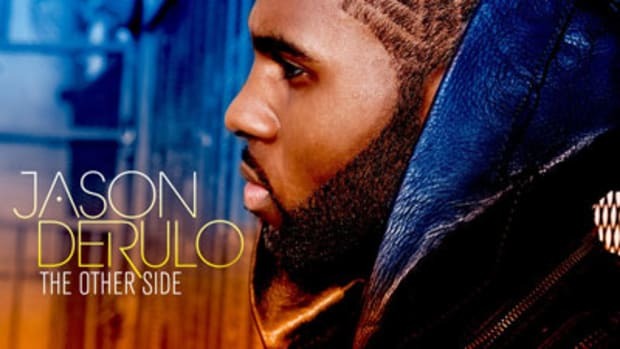 Now, it&apos;s happened again, only replace the key words with "Jason DeRulo," "Algebra," and "&apos;08.” On his latest single, Jason Derulo admits he&apos;d been letting the fame get to his head and flirting with other women behind his girl&apos;s back. Committed to changing his ways, he asks her, “Whatcha Say about some &apos;kiss and make up?&apos;” Label boss J.R. Rotem backs the record with a sample from Imogen Heap&apos;s Hide and Seek, borrowing the phrase that comes just after the snippet that appeared on DJ Wich&apos;s What We Need. 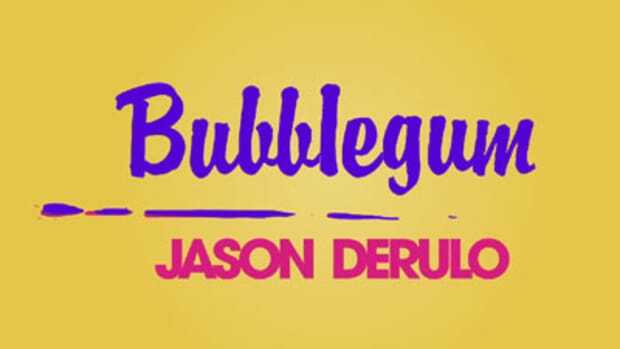 Jason&apos;s upcoming album, tentatively entitled Future History which will be self-titled, might not have a release date yet, but, with Rotem&apos;s knack for creating summer anthems, it might arrive sooner than you&apos;d think.